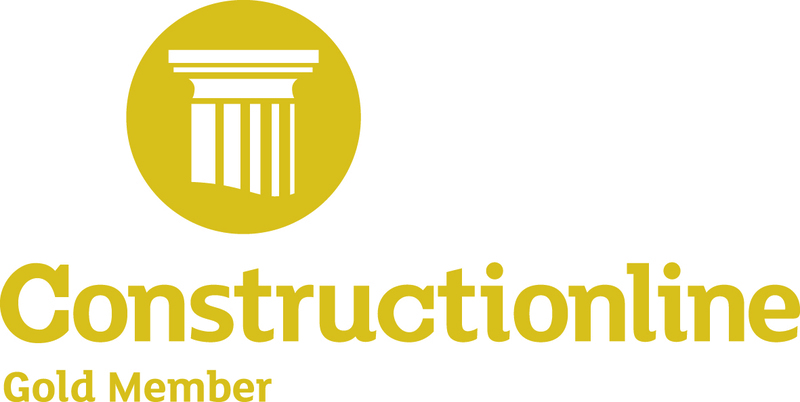 JC White Geomatics is now accredited at Gold level by Constructionline, the UK’s largest register of contractors and consultants for the construction industry. So rest assured that we have demonstrated our commitment at the highest level to our corporate responsibilities such as Environmental Management, Quality Management and Equality and Diversity regulations. Our Health and Safety procedures meet and surpass government legislation and we have shown a steadfast commitment to excellent governance and risk management. All good reasons to put your survey requirements into our capable hands. Late summer saw J C White secure jobs on two of Kent’s main highway routes as part of the ongoing upkeep of the network. In August a team of five surveyors worked night shifts on the A21 at Hildenborough and coming up this autumn we will be conducting a topographical survey of the A2 at Harbledown. Other similar projects are in the pipeline.